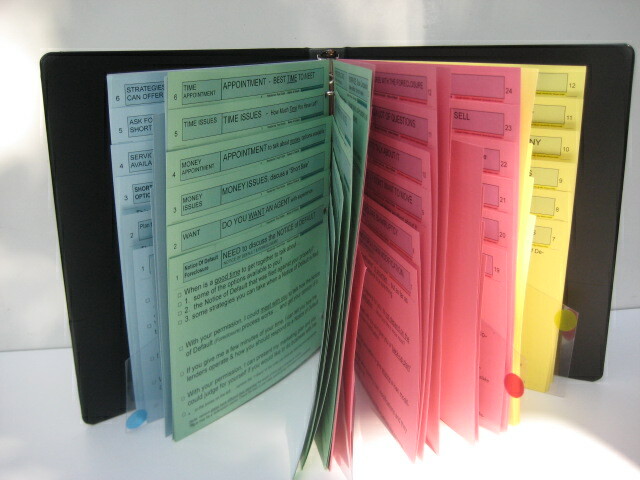 Real estate agents Sales-assistants Expired listing scripts. Telemarketing expired listing scripts. (and) Sales assistants expired listing scripts. 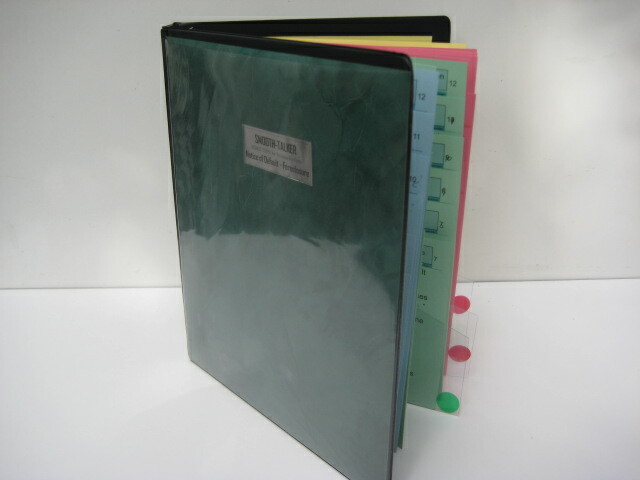 The script comes with a high-quality leatherette 3-ring binder, a 24 page Instruction Manual, and extra pages so you can write your own additional scripts. Hire a telemarketer or sales-assistant to help you get more appointments. Real estate agents who have limited time left for prospecting a list of expired listing have found it lucrative to hire a telemarketer to make prospecting calls to expired listings. Real estate sales-assistants calling expired listings can use a prospecting script to be more effective when making a prospecting call. A telemarketer and sales assistant can increase revenues. Realtors depend on revenue generated from calling prospects to list more homes. The value of a real estate sales assistants expired listing script cannot be overstated. They need a real estate sales assistants expired listing script to know what to say to a prospect and how to respond to an objection. 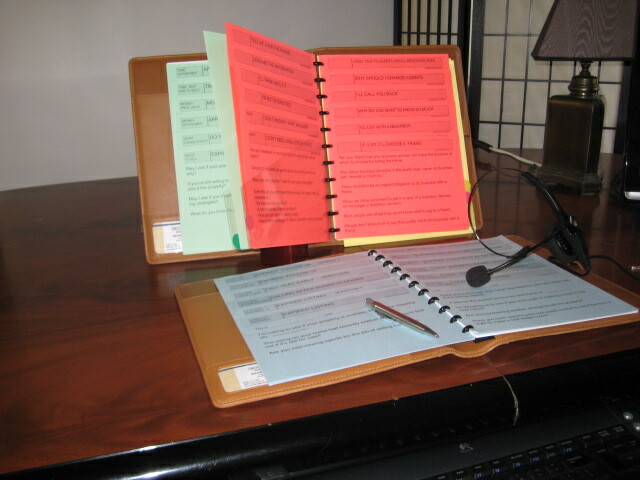 Sales assistants depends on scripts for their speaking skills. Prospecting scripts for sales-assistants and telemarketers calling expired listings. Telemarketers can produce a large number of leads if they are prepared with a script. Real estate telemarketering will lead to increased revenues due to the fact that they generate new business leads. Real estate scripts for telemarketers for expired listings can produce leads if they are prepared with a script. Expired listing dialogue is a skill that can be acquired. Some real estate agents cannot master the skills required for a telephone prospecting call, forcing them to rely on other less effective methods of getting new business. Others spend enormous amounts of money on advertising, direct mail, and passive marketing methods in hopes of reaching the same person by making a prospecting cold-call for free. Getting Listings requires constant contact by the sales-assistant. To successfully list the property owner, constant contact must occur with them. It is essential to establish a good relationship with a prospect in order that they trust you enough to list their home. Realtors depend on revenue generated from calling expired listing prospects to list more property. The value of a real estate telemarketing script for expired listings cannot be overstated. They need a real estate script to know what to say to a prospect and how to respond to an objection. The tremendous value of a telemarketers script. A real estate telemarketers scripts for expired listings designed to make prospecting calls to a wide range of people with disposable income. Realtors depend on revenue generated from calling prospects to list more property. The value of a real estate telemarketing script cannot be overstated. They need a real estate script to know what to say to a prospect and how to respond to an objection. Telemarketers and sales-assistants go by many names. Real estate sales assistants & telemarketers are referred to by many names including: appointment setters, inside sales assistants, marketing reps, business development aides, sales support associates, prospecting helpers, sales affiliates and many other unique monikers. But the reality is that all real estate professionals want to leverage their efforts to make more calls to prospective clients. Discover whether the prospect has a "need" or "want" for the services being offered. Ask for an appointment ... based on money. Find out the "time element" that a prospect has, for example; "When a prospect wants to list." Overcome any reluctance ... and much more. I'm too busy. Call me some other time. and on ... and on. A "30-Second Commercial" for choosing the products and services you offer. Reasons to meet with the salesperson ... a meeting outline. *** Note: regarding un-licensed sales assistants. The scripts take great care to assure that they only determine if there is an interest in the services of the employing agent & broker and no specific property is discussed. Time element for the Expired Listing. Telemarketing scripting for expired listings focuses on the “time” element. The time you have to call on the prospect varies with the type of sales script for lead generation. It is referred to as the "shelf-life" of a prospect. For instance, sales scripting for expired listing in real estate is relatively short. A Sales-assistants and Telemarketers greatest frustration. The greatest frustration of sales assistants & telemarketer is rejection. They're faced with problems at every step of the prospecting process but they can't pin down the real problem. They don't even know what the real problem is in prospecting for expired listings that prevents a salesperson from prospecting for new business.